The YMCA Kid’s Club is designed with the working parent in mind. The program provides quality before and after-school care at seven elementary school locations. 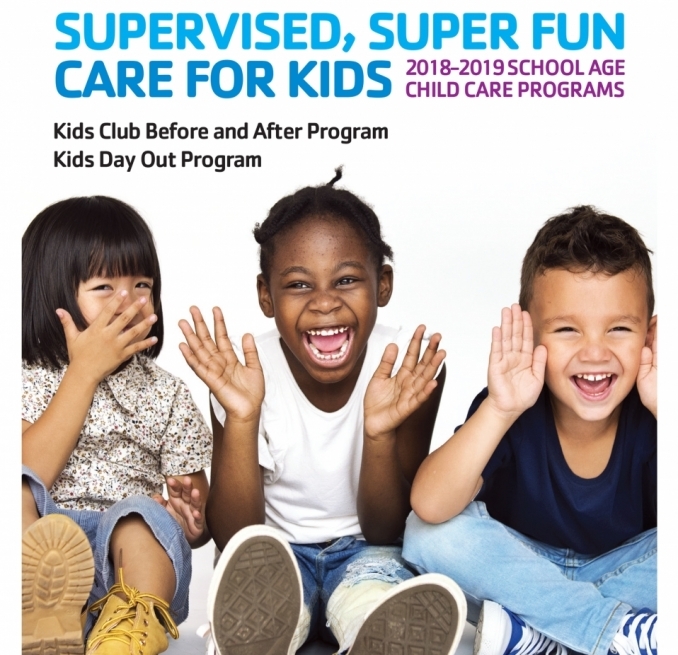 Kid’s Club provides a safe, supervised environment in which kids ages kindergarten to 5th grade can participate in a variety of activities, both educational and recreational. Activities include; arts and humanities, science and technology, health, wellness, and fitness, character development, team building, and much more! The Kid’s Club program provides a light breakfast at the before school locations and an afternoon snack at the after-school locations. Dates: Before and After School Care is open each day school is in session. Care is available on all Oshkosh early release Wednesdays and Omro early release Wednesday’s and Friday’s. If school is delayed or cancelled, Before and After School is cancelled, as well. Note: The Y uses an average school calendar to calculate fees. Fees are paid in 9 equal payments, September - May. There is no payment for the month of June. Care is only offered on a full-time basis. An annual registration fee due upon registration. Like and follow the Oshkosh YMCA School Age Department on Facebook! Registration forms will be available in May before the upcoming school year. Registration forms will be available at all before and after school sites, online, as well at both YMCA locations. The registration fee is $25 per child on or before August 3, 2018. After this date, the fee increases to $35 per child. Registrations will be accepted at either Y location or by mail to the address below; but but will not be processed without the registration fee. Welcome packet (including enrollment forms) will be emailed to families after registering. To request a paper copy, please email Secelie Panske at the contact information below.